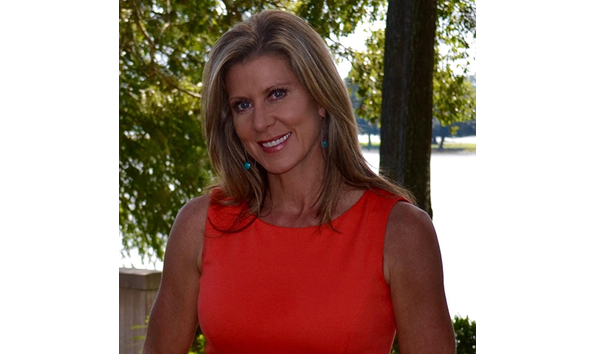 After 25 years anchoring and reporting television news - 17 of those on WBRZ's morning show 2une In - Whitney has her own TV show Weekends with Whitney. It's a 30 minute show celebrating the unique people, places, & experiences in Louisiana. Whitney's won an Edward R. Murrow Regional Emmy, The Golden Deeds Award, and 3 years voted Best News Personality by 225 Magazine. Whitney resides in Baton Rouge with her husband Robert and their two children, Reid and Sydney Joy.